Are you tracking your progress on a consistent basis? “What gets tracked, gets accomplished!” is one of our favorite quotes at PHP. Countless times, we have witnessed the power of consistently tracking certain metrics leading to awesome results with the people we work with. So, what should you be tracking? Most people track their weight, how they fit into their clothes, and generally how they feel. While these can all be valuable metrics it is even more beneficial to get specific. Body Composition Analysis: Instead of just tracking the weight number, which doesn’t tell us exactly what we are losing, a body composition assessment gives us body fat percentage, lean body mass, skeletal muscle mass, total body water, and basal metabolic rate which is how many calories you burn per day at rest. These are the most important numbers to track because if our goal is weight loss, they show us specifically what we are losing. Of course, the only weight we want to lose is fat while maintaining our muscle mass, bone mass, and staying hydrated. This will lead to a lean, toned physique. It is best to repeat this assessment every 2-4 weeks. Functional Movement Screen: Identifying how well you move through fundamental movement patterns is ESSENTIAL to choosing the right exercises for your training program so you can avoid injury and build your strength properly. The screen will expose any mobility restrictions, stability problems, and asymmetries you have and allow you to begin training at the level of challenge that is safe and appropriate for you. 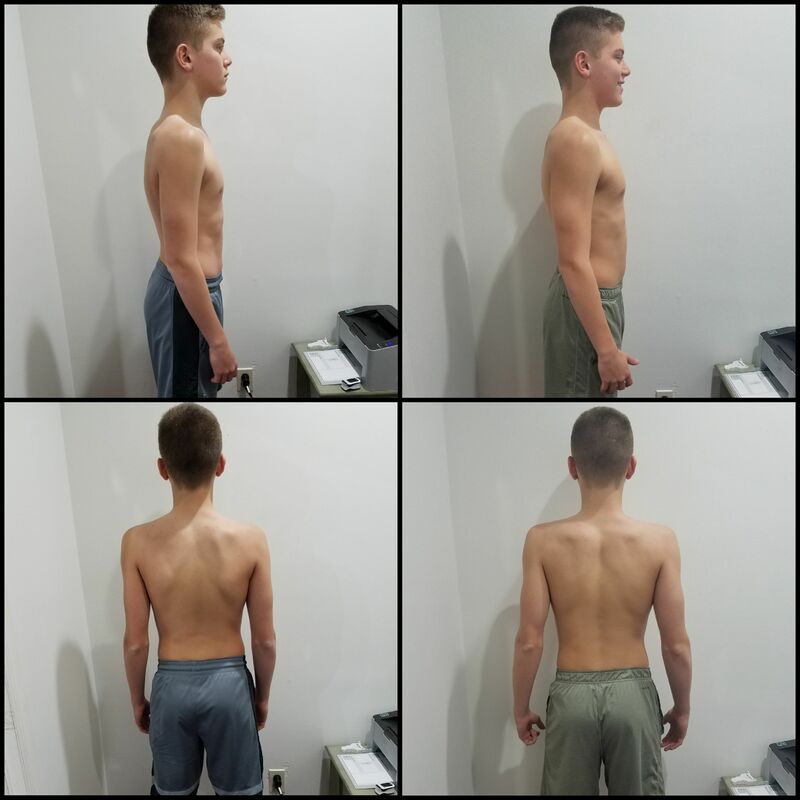 Standing Posture: Taking a look at the position of your joints from the front, side, and back while standing is a simple way to identify any joint misalignments. This assessment gives you a lot of feedback about how your lifestyle habits, daily postures, and even previous injuries are affecting you and also can help you choose the exercises best for your body. Seated Heart Rate: Measuring how many times your heart beats per minute while seated is the simplest way to get feedback on the health and efficiency of your cardiovascular system without having to push yourself to extremely uncomfortable levels of exertion. All you need to do is find your pulse, grab a timer, and count. This number should be 70 or below. If its higher than that you have some work to do on your cardiovascular health. Once you set a baseline using the assessments above, the next step is to set specific measurable goals for improving these metrics and placing them on a timeline for achievement! 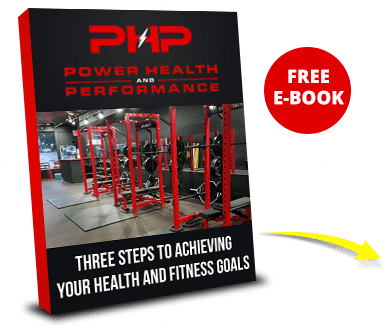 Now you are ready to use the power of tracking, just set a pre-determined period where you will re-assess these metrics and you can track your improvement as you engage in your health and fitness program and know clearly whether you are making real progress or not. The power of tracking lies in this constant realization of clearly seeing if what you are doing is working or not without guessing or hoping it is. If you find in your re-assessment that you’re making great progress than you’re going to be excited and more motivated to keep doing what you’re doing while fine tuning and finding new ways to improve. If you’re not progressing, you can use this information to identify what mistakes you may have made, make the necessary adjustments, and get back on the path to your goals. This is the process we follow with the people we coach at Power Health and Performance. 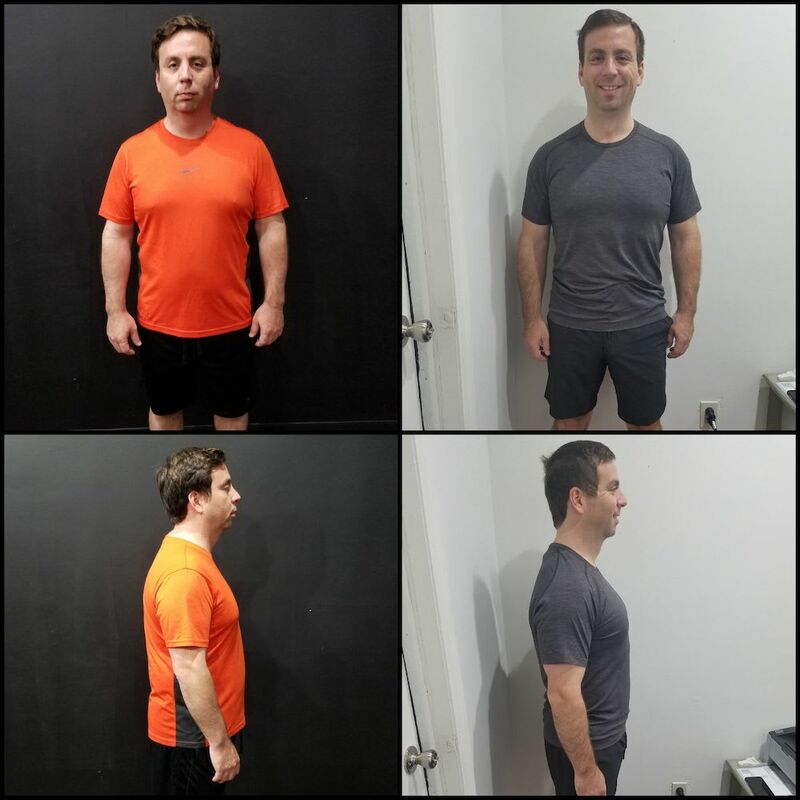 Our initial 1-hour evaluation gives us the opportunity to identify your limiting factors, set a baseline using the assessments identified above, create a holistic, individualized program for you, and hold you accountable to making the changes that are going to lead you to create your best health, fitness, and physique. Currently we're offering our evaluation at 50% off ($150 Value) until January 31st! 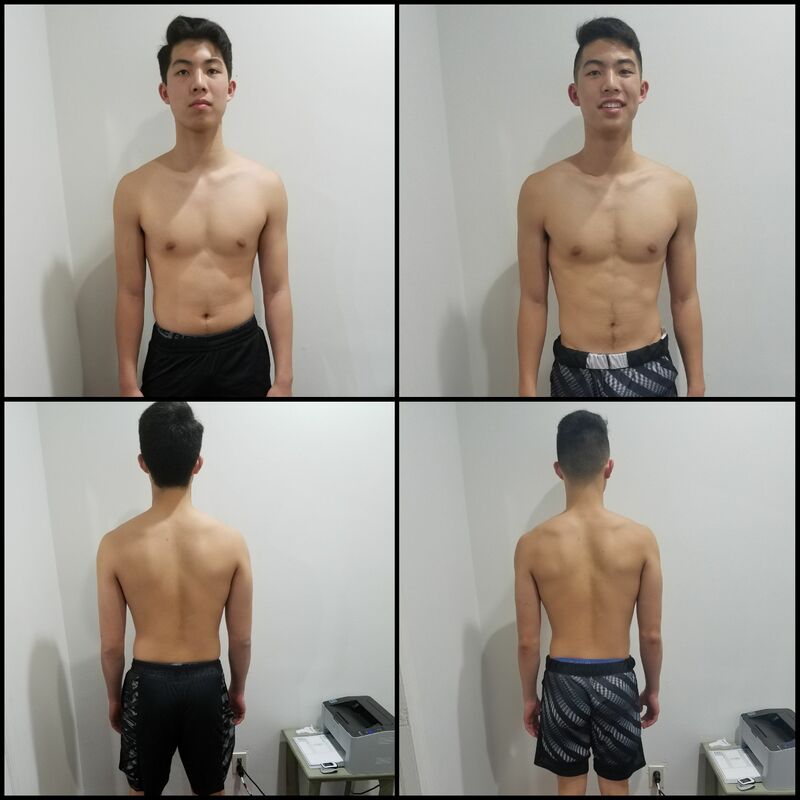 So, if you’d like to learn more about how we can help guide you through this process and guide you to create your best physique in 2019, fill out the form below and we will reach out shortly to simply have a conversation and learn how we may be able help you!